4 units Complex for Sale. Very attractive unit mix with 1 unit +GG 2 Bedroom/1 Bath and 3 units +GG 1 Bedroom/1 Bath. This is an extremely rare investment offers Over 6% CAP Rate. Great cash flow. Amazing upside potential with all units individually metered for electricity and gas. Great additional carport parking in the back of the building. Property does have septic tank system and it was upgraded in 2015. The property is located 3 miles from University California of Riverside (UCR) while also only less than a mile from the Grand Terrace High School. 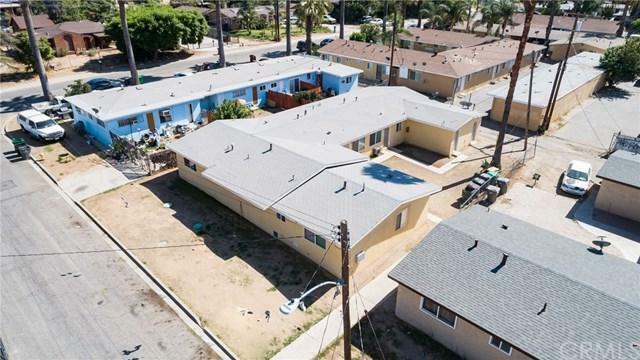 This excellent location is perfectly situated near the 215 & 60 FWY. 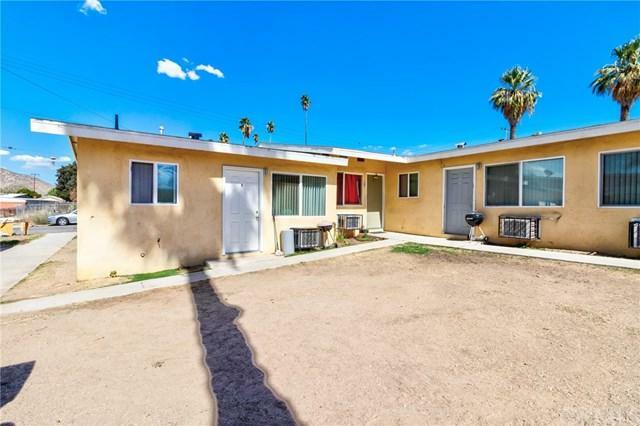 Nestled off the 215 FWY in between the 10 & 60 FWY, this property is very commuter friendly. 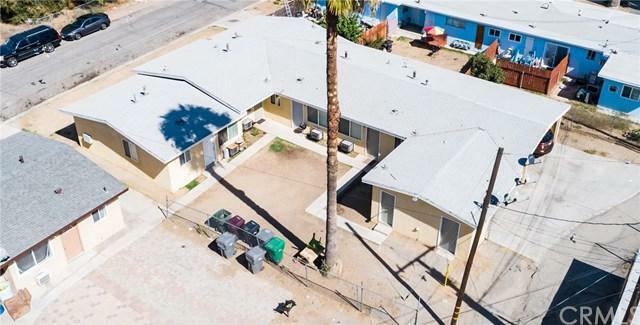 Just 3 miles from University California of Riverside, this is a highly desirable student rental area. Sold by Christopher Dumayas of Pama Management, Inc..